Feeling... Excited! The Pilot and I saw an apartment this weekend that we really liked and we got it! We'll be moving in December and I can't wait! Reading... 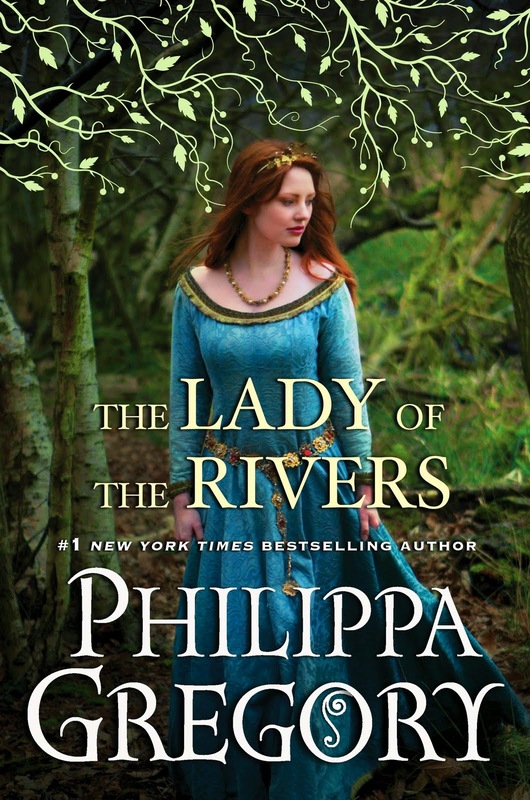 The Lady of the Rivers by Philippa Gregory. It's the third book in her Cousins' War series and I love it. Each book has focused on a different character, and it's interesting to see how their stories all collide and how you can go from loving one character in one book, to hating them in the next. Historical fiction is my guilty reading pleasure. Working on... 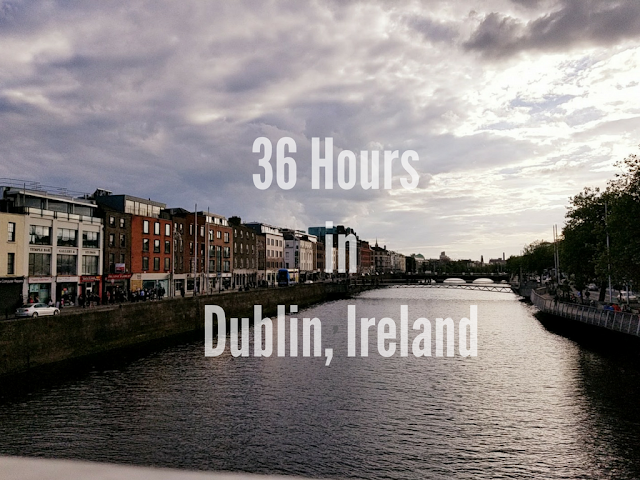 Reorganizing my summer and winter clothes, starting the process of packing/moving, my plan for my blog redesign. Anticipating... Getting our wedding video. We should be getting it today and I can't wait to see it. Related: wedding pictures. Watching... Well, the World Series is over so it's back to Fall TV. I'm still hooked on Scandal but haven't started anything new this season. Any recommendations? Loving... scouring the internet Pinterest for new apartment ideas. It's a very different layout from what we're in now and I'm determined to make it look awesome within the first month or two of us living there. Sad I'll be putting my bike away soon but not giving up yet. A new apartment sounds fun. YAY for moving!!!! I'm glad you could move so soon!! Ahhh wedding videos and pics--so fun!! As for new TV shows, I'm stuck on watching things on Netflix because nothing new has grabbed my attention lately. And I found a TON of apartment ideas on Pinterest--I tried to pin a lot of the ideas on my page so feel free to creep haha.